Coates, Samantha & Cytrynowski, Abe. 2010 - 'How to Blitz General Knowledge.' A & S Coates Pty Ltd. 3rd edition. Hughes, Robert. 2000. - 'Meet the Music 5 Resource Kit.' Sydney Symphony Orchestra Holdings Pty Limited. Waldock, Kim. 2012. - 'Meet the Music 1 & 2 Resource Kit.' 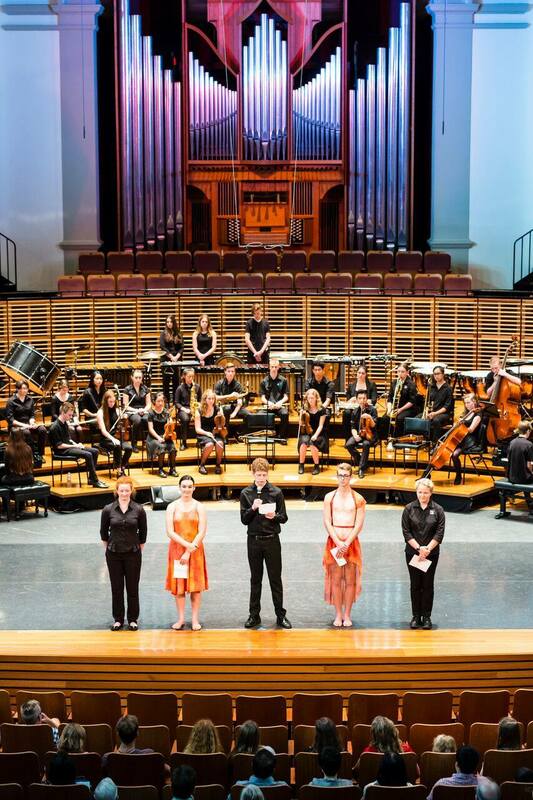 Sydney Symphony Orchestra Holdings Pty Limited. Please respond to each question with a guideline of at least a paragraph for each question. 1. What aspects of this teaching resource would you implement or have you implemented into your classroom practice? 2. How would you/have you adapted this teaching resource to suit your individual students or classes needs? 3. What aspect of this program is most useful and/or inspiring to you? 4. How has this teaching resource assisted you in your understanding and implementation of composition activities? 5. What would you like to see included in similar teaching resources in regards to composition, listening, aural and or musicology?